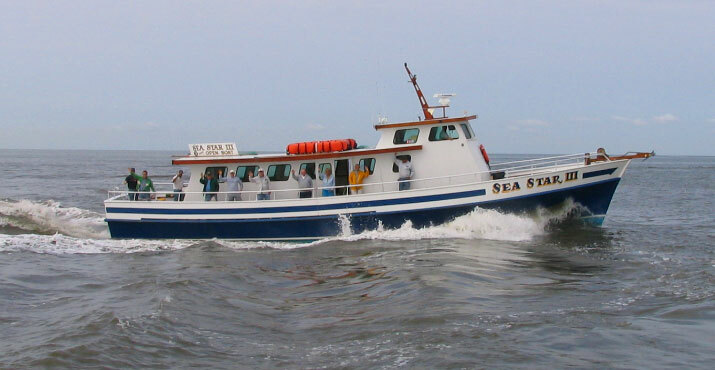 Evening Charters available for various occasions. Forget Something? Don't worry, We Probably Have That Too!!! Imagine yourself out on the ocean, reeling in the big monster from the sea. 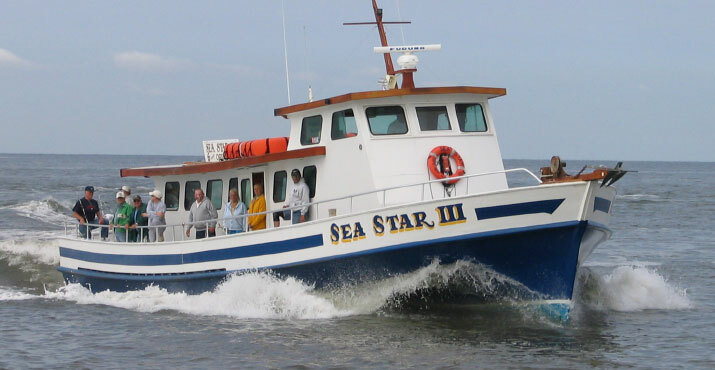 It’s easy to picture in your mind, but make it a reality with a 6 hour trip aboard the 65-foot Sea Star III party boat in Cape May, New Jersey. It’s an experience like no other. Providing you with high quality bait and instruction, we ensure you will catch a better, bigger, quality fish – just take a look at our photos. 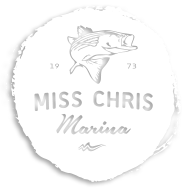 Whether you have been thinking about charter fishing for a while, or you are a seasoned veteran at it, we welcome you to come aboard our 65-foot boat for the experience of a life time. 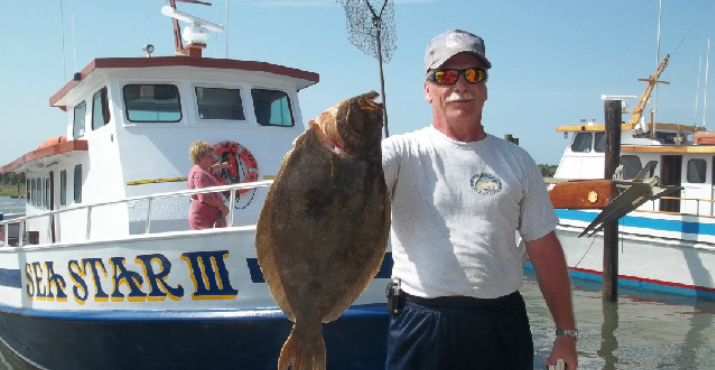 The current world record tautog or blackfish is 28 pounds 13 ounces, caught out of Ocean City, MD.